I am a nut for all things pumpkin. A nut. 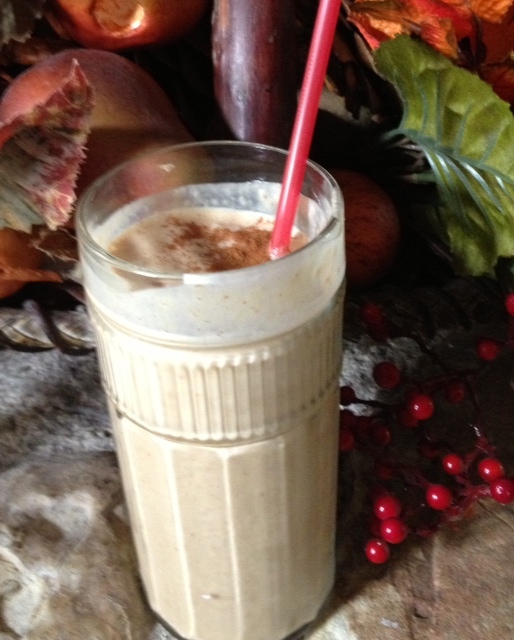 So, of course, I’ve adapted my Luscious Powerhouse Smoothie recipe for the season. And remember, I’m a pinch and dash kind of a cook, so feel free to adjust these measurements (guestimates) to your taste.